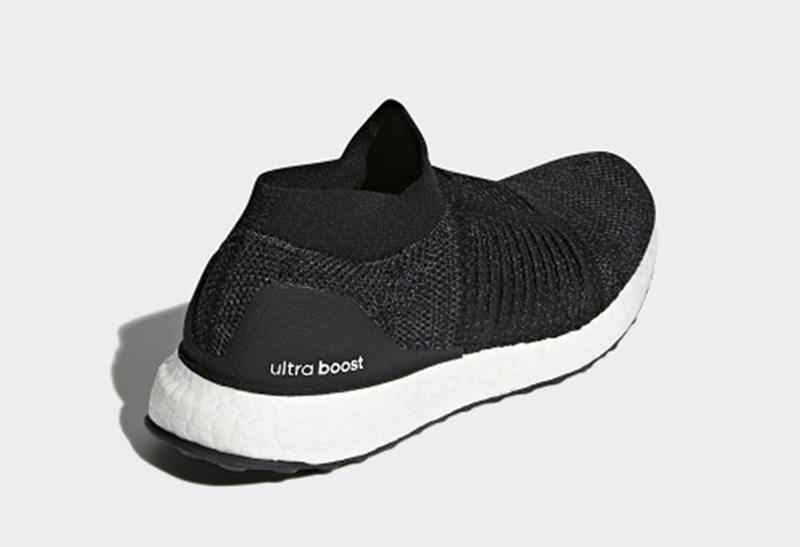 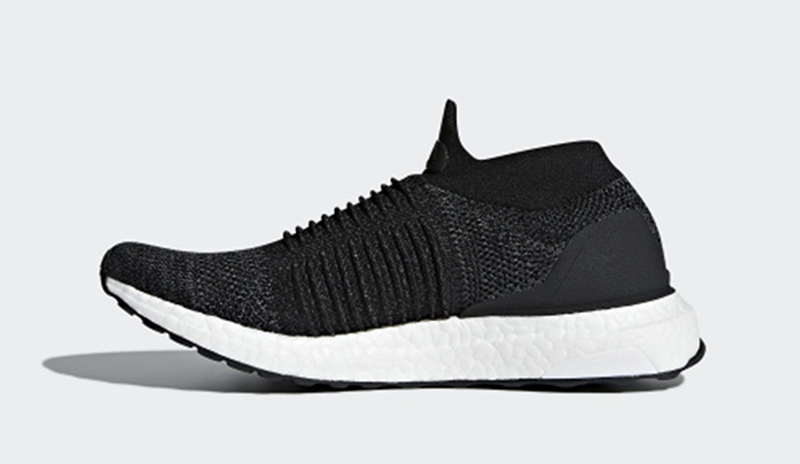 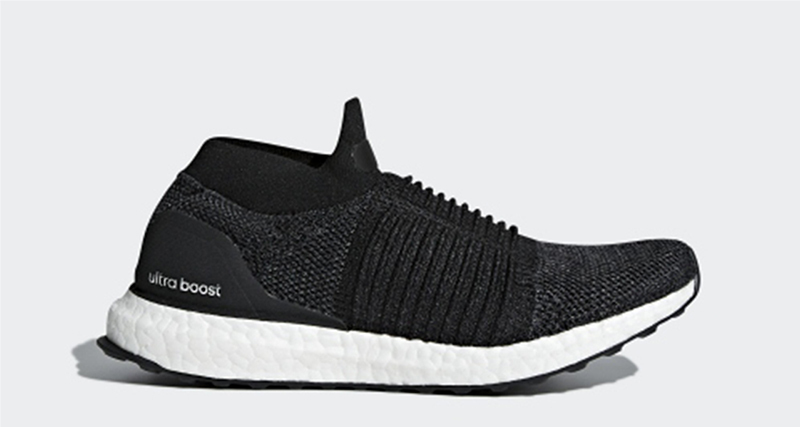 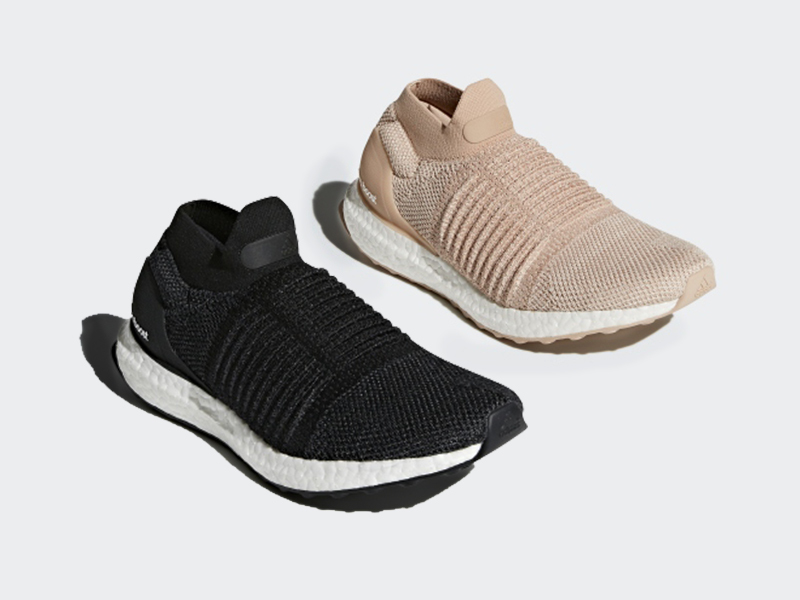 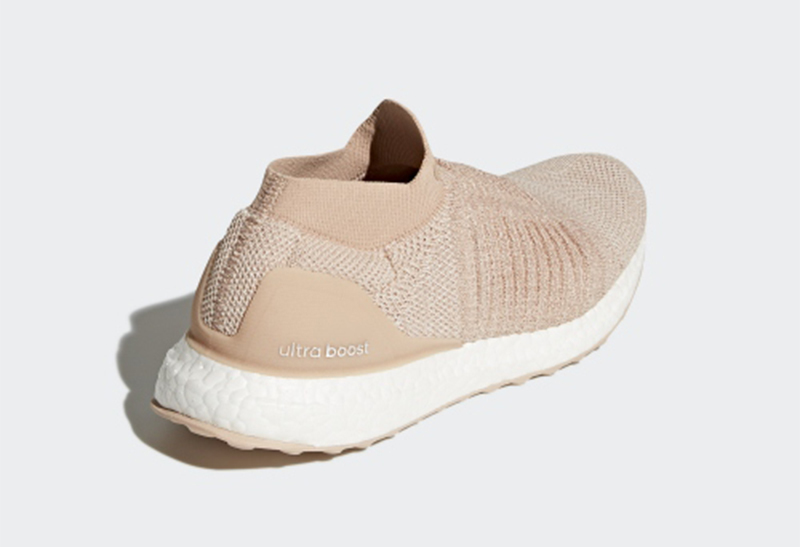 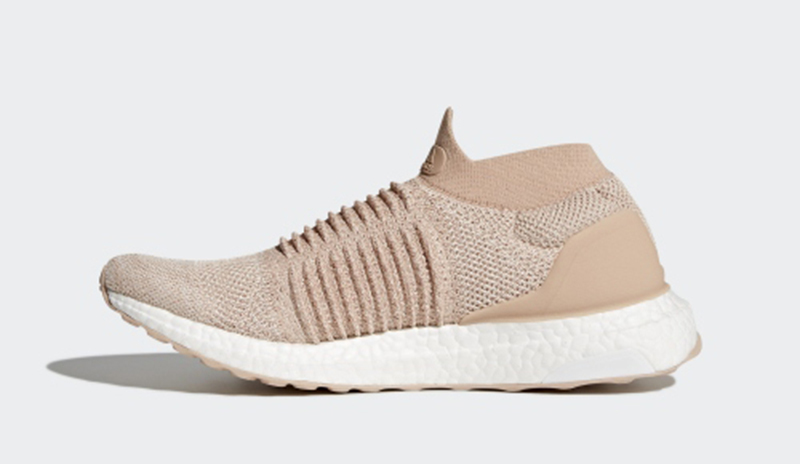 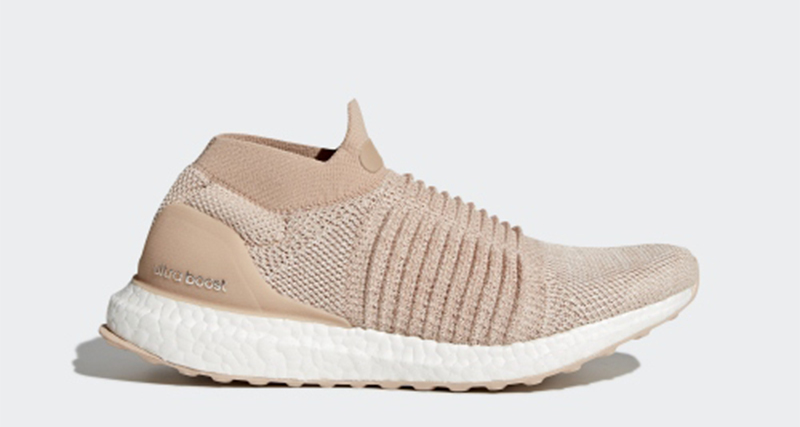 The adidas UltraBOOST has been the brand’s top running shoe for the last five years and this week, we’re getting two new colorways for the Laceless edition. 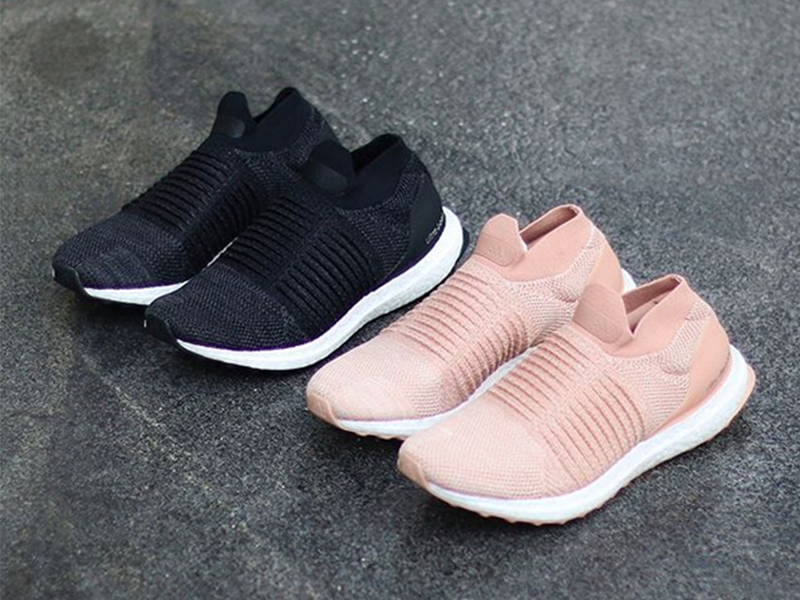 Coming in Core Black and Ash Pearl, these women’s colorways are sure to be beaters for those wanting a pair that’ll be easy and comfortable to wear. 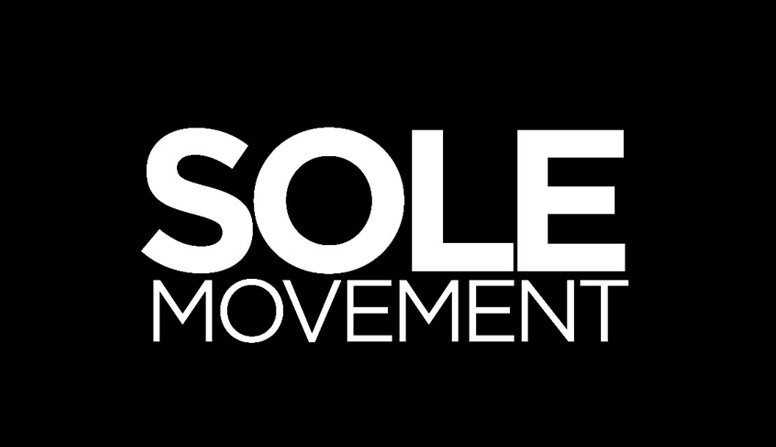 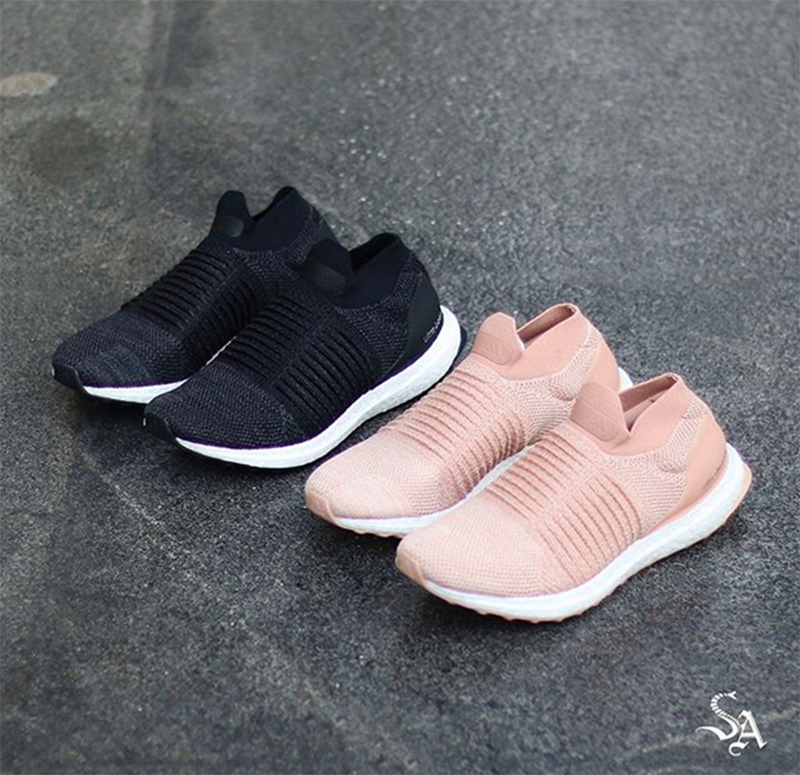 The adidas Wmns UltraBOOST Laceless is now available at Sole Academy (BGC/ATC/Online) and retail for Php 10,000.